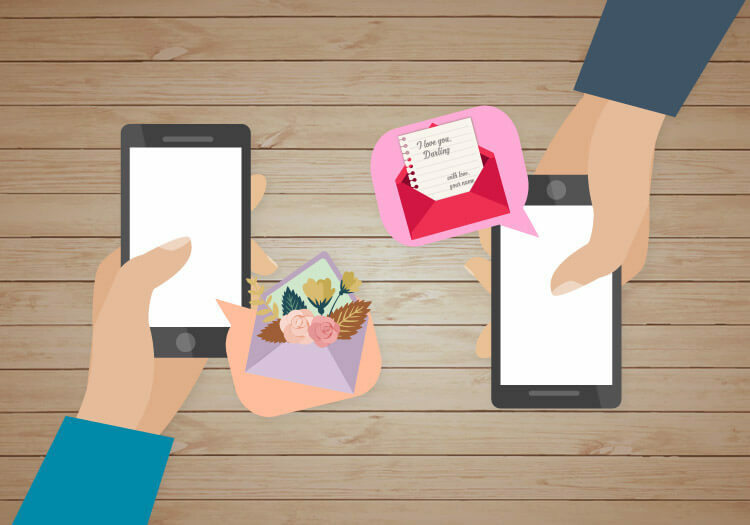 Social media makes connections among people more and more convenient, people can send a message or online greeting cards on social networks in various festivals or holidays instead of sending paper cards. Once a staple, paper greeting cards are fewer and farther, now seen as something special, instead of something required. Electronic greeting cards get more and more popular in recent years. How Has Social Media Affected the Greeting Card Forms? The simple answer is that it has changed their behavior as much as other technologies. The biggest change to greeting cards is the transition from cards bought in stores to ones bought online. A lot of pundits say the card market is declining. That social media is putting it out of business. On the surface that is a really logical conclusion. Greeting cards are about connection, people are doing that cheaply and easily online. Sending a heartfelt message on Facebook or Twitter is a great way of communicating. On the other hand, mobile phone is the modern way of life in such a Internet era, mostly we keep touch with each other in WhatsApp, Facebook and other social networks by mobile phones, thus sending greeting cards to social media and browsing in mobile phones become a new style of greeting someone you care. Nowadays there are a lot of online websites or online greeting card maker that offer you to create or customize your own free greeting cards, invitations with RSVP, free birthday cards for Facebook, holiday cards and social media cards for any occasion you want to express your blessing and wishes, then you can choose to directly share through social media online or mail it to your recipients. For instance, Canva, 123 greeting cards, AmoLink animated greeting cards and etc., which all can share your finished cards through social media online without hesitation. Social media let people rather send cards than buy an old-fashioned greeting card nowadays. 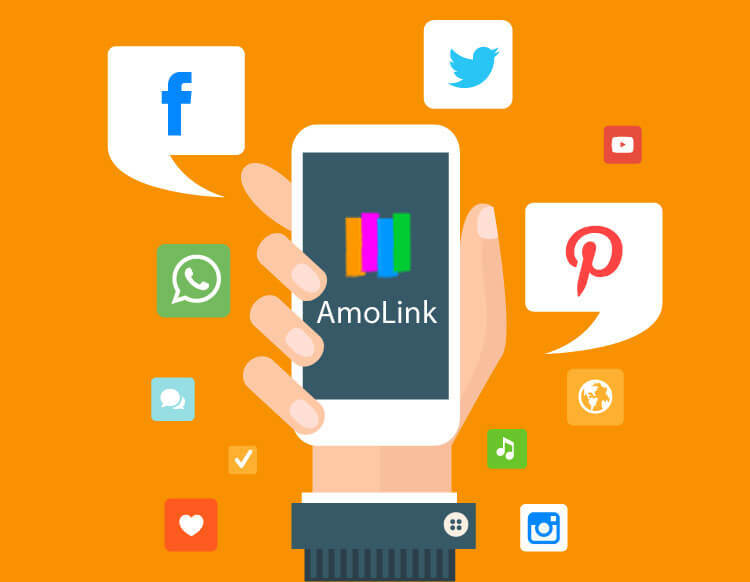 In AmoLink, after finishing your work, you just need to log in and post the generated link to your social networks, including Facebook, Twitter, WhatsApp and other social networks, thus your work will be immediately browsed as soon as possible by your circle of friends. Today, emoticons need a bit less explanation. As social media has grown (and character counts have shrunk), these pictorial representations of feelings are playing a significant role in communication. If you’re still not sure whether emoticons are a good fit for your social media voice and tone, here gathered up seven real-deal scientific studies that say using emoticons can make you appear friendlier, grow your popularity on social media, and even make you happier offline! Firstly, they make you more popular on social media. Secondly, we react to them like we would real human face. Thirdly, they’re OK even in business settings! Then, they soften the blow of a critique. Otherwise, they make you appear more friendly and competent. What’s more, they create a happier workplace. The last but not the least, they correlate with real-life happiness. Which all of these reasons tell AmoLink that emojis are necessary to add in greeting cards to touch them and make them full of warm and vigor. That is also a part of social media marketing. One of the things that have drastically changed within the last century is the amount of paper used for publications. With emails, online catalogs, websites and social networking, people are depending more and more upon technology to provide them with reading material. In addition, more people are using their mobile phones and computers to read their books, magazines, mail, catalogs and anything else that was once printed on paper. AmoLink animated greeting card maker grasps this key point and keeps trend and decides to offer a new style of greeting cards to people to edit online and browse on mobile phones, which perfectly combine the modern way of life with the new style of greeting cards. In order to make your cards more vivid and lively, AmoLink provides many dynamic effects for you to rich your card design and farewell to the dull card making. In addition, AmoLink is responsible for tracing the integral and latest statistics of your work, real-time monitor the number of views, including RSVP of the guests and giving detailed and direct user’s feedback. 1. Clear what types of greeting cards are people sharing in social media? Generally speaking, people always like to share these greeting cards and information in social media, including birthday cards, anniversary cards, company news and announcements, thank you cards, invitations to events that are open to the public, employee appreciation and more! Arouse the emotion sympathy. As we put forward above, emojis or other images can express something beyond words. Whatever is the type of post – status updates, wall posts, notes or photos – tagging your friends on them will help get their attention, as well as, the attention of their friends. Moderation, however, would be the keyword here because you don’t want to spam their walls! 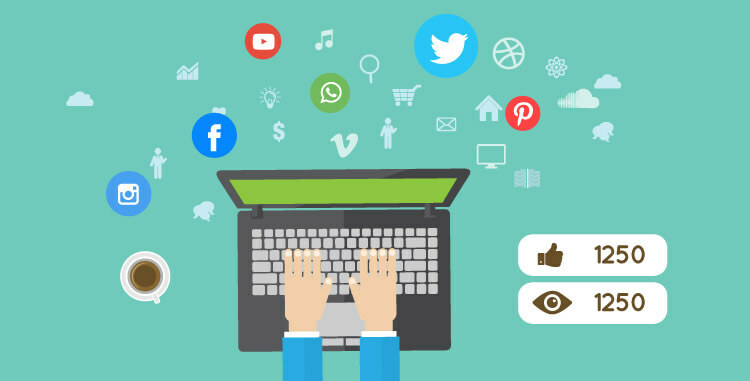 Social media play vital role in the modern society, both in our daily life and business. AmoLink is such an animated greeting card maker that achieve perfect combination between relaxed life and handy greetings. 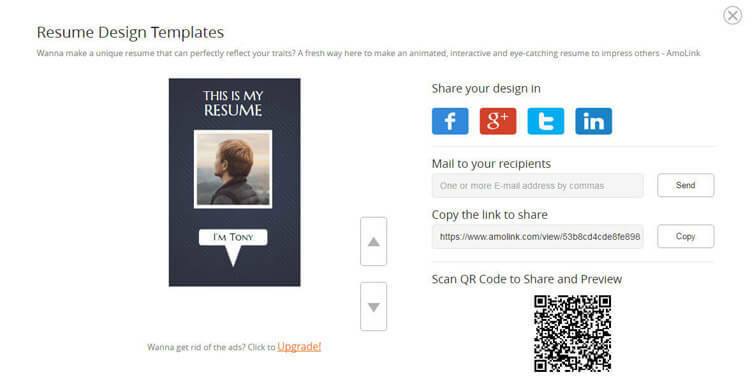 No matter how much I say, the best way to learn about AmoLink is to make a card online.